Jace Pearson, Senior Account Executive at Beehive Insurance, was recently published in Utah Construction & Design magazine. 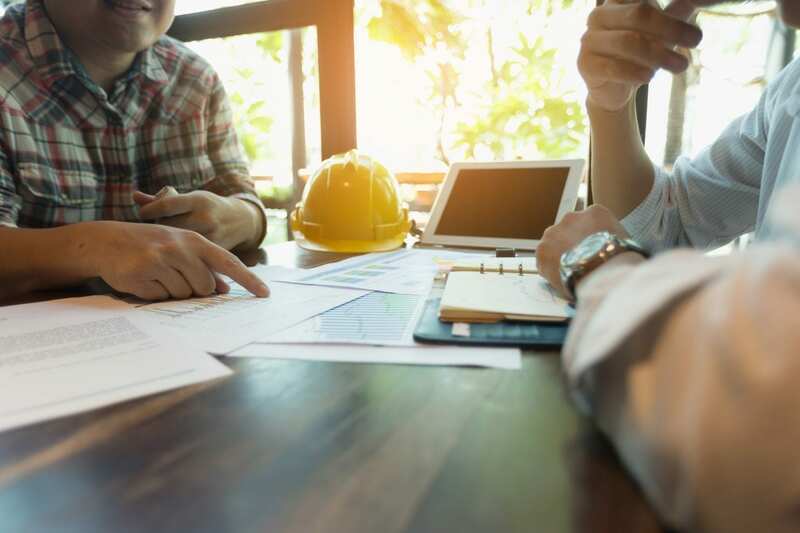 His editorial shares his wealth of knowledge about surety bonds and how to reduce and transfer risk as a general contractor. Jace began his career in the insurance industry in 1980 and has been with Beehive Insurance since 2009. He specializes in placing and servicing insurance and bond programs for contractors. He has worked with many of the largest contractors in Utah, while at the same time assisting dozens of start-up companies in establishing bond credit. Jace earned a bachelor’s degree in Finance and Insurance from the University of Utah. He currently serves on the board of the Utah Chapter of the Construction Financial Management Association. He received his Construction Risk and Insurance Specialist designation in 2007.